Getting Organised with Linkflo is easier than you think. 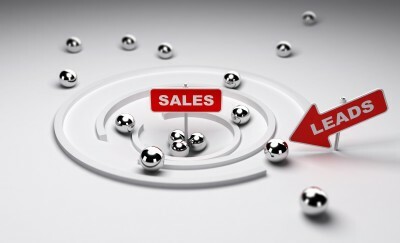 Don't lose business just because you don't have an efficient way of tracking your prospects.Linkflo Lead Management System helps you organize, track and follow through on sales leads resulting in more sales, higher revenue and business growth. 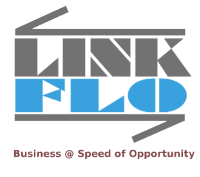 Linkflo Lead Management Solution provides a complete set of capabilities to generate Leads, including Leads generated through Google Adwords, and to manage customer interactions to improve the effectiveness of your selling process. • Stay in touch with prospective customers who have not yet completed a purchase. • Send automated, lead-nurturing emails with company news, tips from the industry, new product and service offerings, or promotions and specials.